NASA had a total of $7 billion to distribute to the winning companies to finalize development of their spacecraft, integrate their rockets, and each fly up to six missions after NASA certified the vehicles as space-worthy. 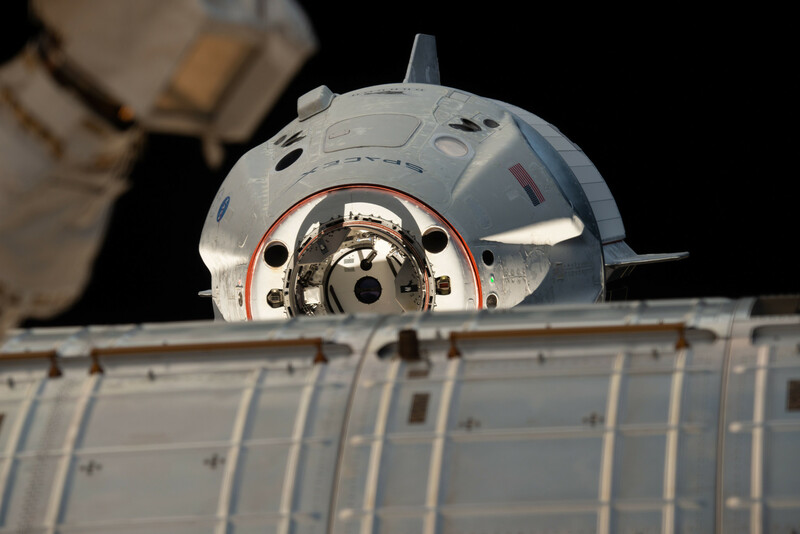 Behind the scenes, Boeing was pushing hard to win all of the funding for NASA's commercial crew program, and the company was encouraging NASA to go with the safe choice over spaceflight newcomers SpaceX and Sierra Nevada. “We were fighting to keep two providers as many in Congress, lobbyists, and some in NASA were fighting to down-select to only Boeing,” one government source familiar with the process told Ars. In terms of cost, NASA is getting a better deal from SpaceX. Perhaps the best way to determine costs is by “seat prices,” the amount of money NASA pays to get one of its astronauts to the International Space Station. In recent years, since the retirement of the space shuttle in 2011, NASA has paid Russia as much as $81.8 million per seat. 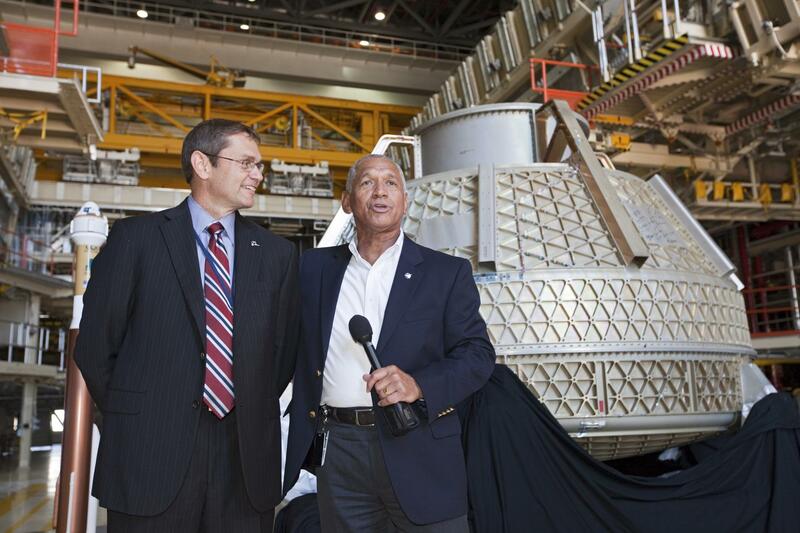 NASA has rarely talked “seat price” for commercial crew. Really, it has only come up during Congressional hearings, when Gerstenmaier has quoted a figure of $58 million. “Assuming all 12 missions are purchased and flown at a rate of two per year, the average seat price is $58 million per seat for commercial crew,” he testified in 2015. Neither the agency nor the companies have publicly disclosed the values for line item 001 or line item 002. But we can make a pretty good estimate. By subtracting line item 003 (up to $150 million for each company), knowing the total value of the contracts, and using NASA's own average value of $58 million “seat price,” we can back into the total value of line item 002: $2.784 billion. This, then, is the total amount NASA is paying for 12 operational flights to the space station from 2020 to 2024, or a total of 48 seats from both companies. This test was originally scheduled for June 2018, but it has been indefinitely delayed after an anomaly occurred that month during a hot-fire test of the launch-abort engines. After this accident, which Boeing did not publicly disclose until a report in Ars nearly a month later, the company said, “We are confident we found the cause and are moving forward with corrective action.” However, 10 months after the incident, Boeing is only now “preparing to restart” a campaign that will culminate with the abort test at some point in the future. Previous Article Top 12 Tesla Easter Eggs 2019 – do you know them all?